For over 30 years, writer/director Spike Lee has waged what at times has seemed to be a one-man war, fighting racial inequalities through the medium of film. When he’s at his best, his incisive and cutting commentary gets right to the ugly truth of what America is about. When he’s not, his films can be meandering, boring, and uninspiring. The general critical consensus is that Lee’s last great film was 2006’s Inside Man, so you could say that he was due. 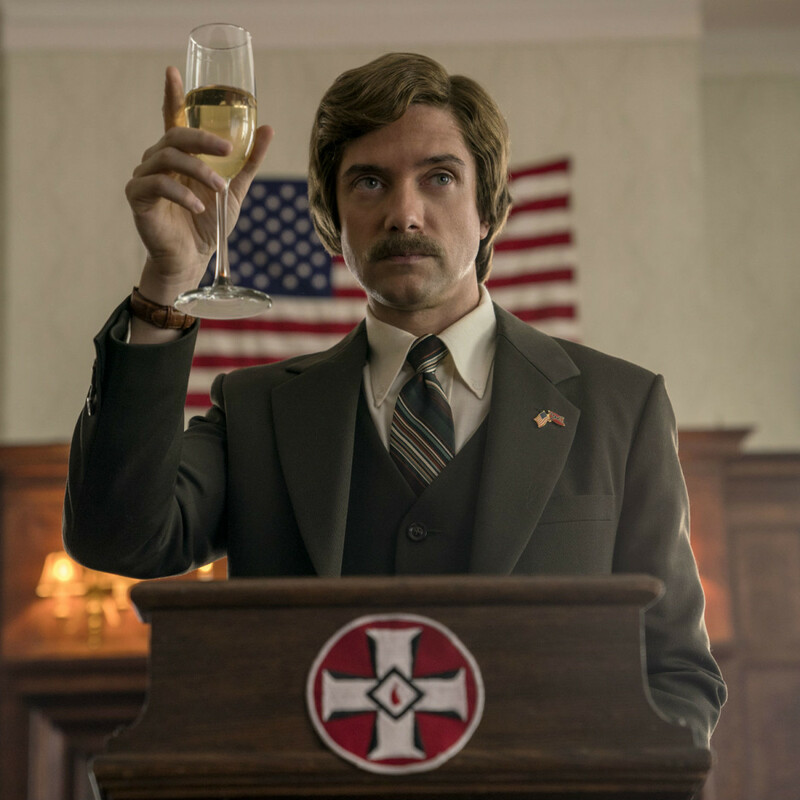 In BlacKkKlansman, which is based on a true story, he finds the voice that has been missing over the last decade. 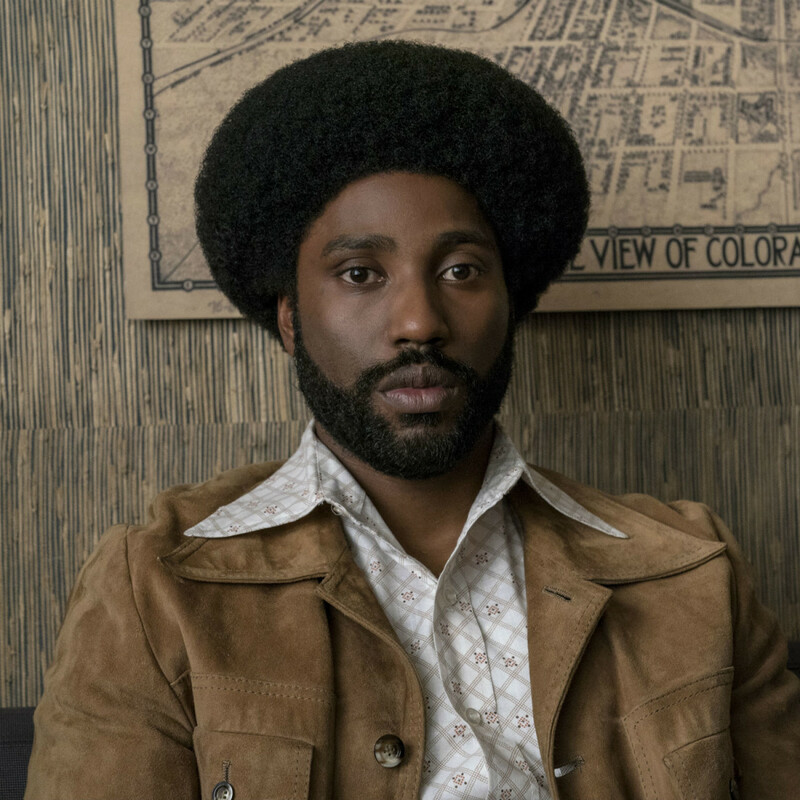 The film follows Ron Stallworth (John David Washington), the first black man hired by the Colorado Springs Police Department in the early 1970s. 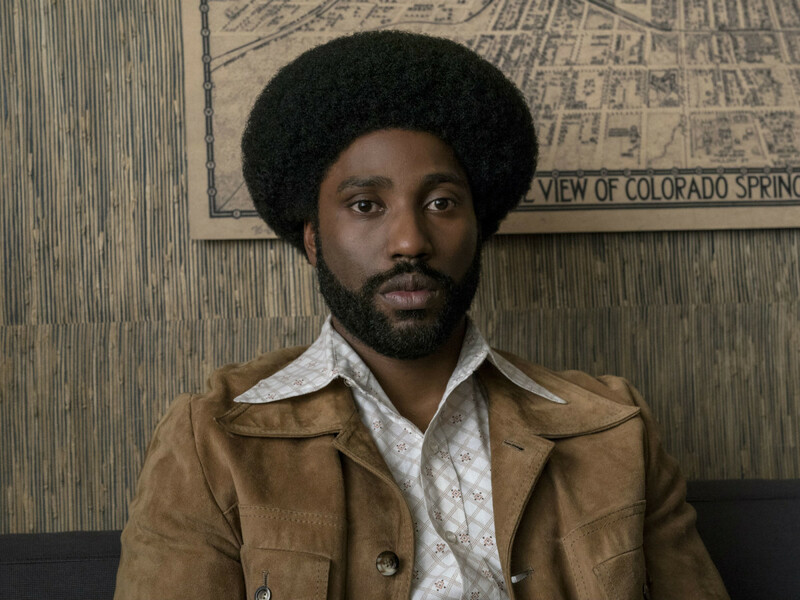 Stallworth uses his unique position to do something daring: Infiltrate the local Ku Klux Klan organization. He does so by pretending to be a racist over the phone, then sending his partner, Flip Zimmerman (Adam Driver), to act as him in an undercover role at Klan meetings. Concurrently, he’s charged by his police chief to keep an eye on “black radicals” in town, aka a college group led by Patrice (Laura Harrier). It’s clear from the get-go that in telling the story of Stallworth, Lee is trying to make a larger point about the continued existence of racism in the United States, if not the world. 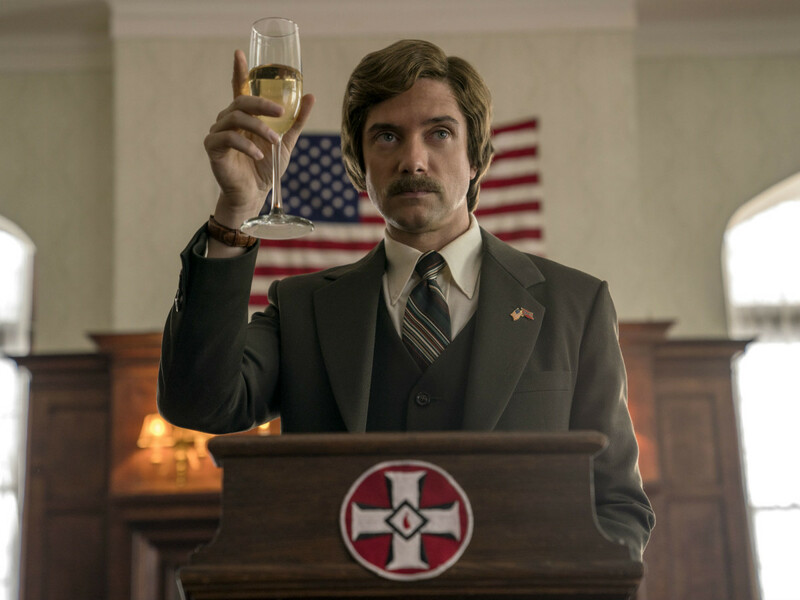 In a conversation about the political ambitions of Klan Grand Wizard David Duke (played by Topher Grace), Stallworth proclaims that Americans would never elect someone like that, an obvious allusion to now-President Donald Trump. He also peppers scenes with the Klan, with them saying, “America First” and a version of “Make America Great Again” — slogans that the Klan and Trump have in common. However, the film is far from a straight-up drama. In fact, with help from co-writers Charlie Wachtel, David Rabinowitz, and Kevin Willmott, it’s arguably one of Lee’s funniest movies. It has the most prolific usage of the N-word in recent memory, but many of the racial epithets are said by protagonists to try to get in good with the Klan, lending their utterances a comical undertone. It’s also interesting that this film, in which a black man pretends to be white on the phone, comes so soon after Sorry to Bother You, a satirical film in which the main character did the same thing, albeit for a different purpose. 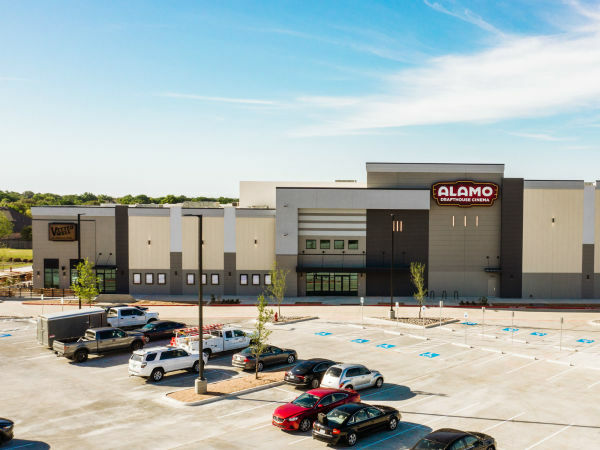 With those two movies, Black Panther, and last year’s Get Out, we are in a period where African American filmmakers are finding many different ways to successfully address racial issues and entertain audiences at the same time. 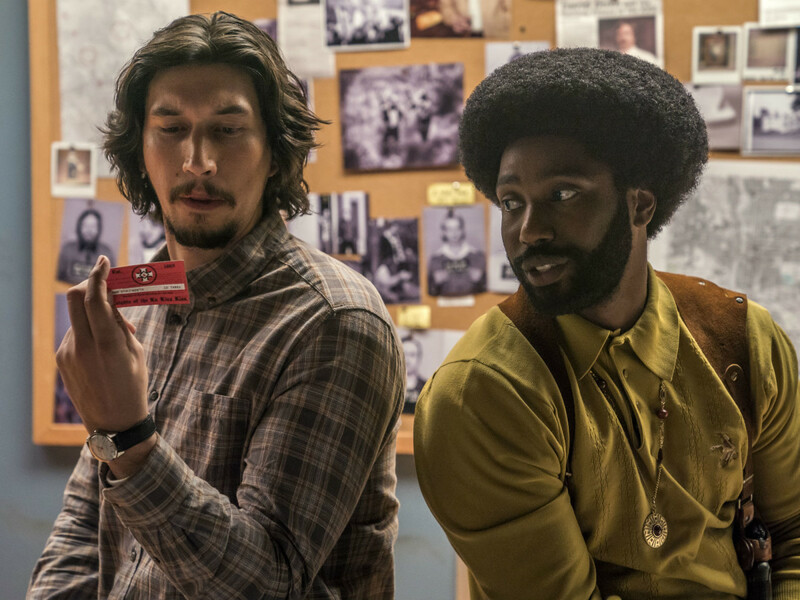 The only big qualm with BlacKkKlansman is Lee’s inability to leave well enough alone. Toward the end, he inserts a couple of scenes designed to give audiences a feeling of righteousness, something that undercuts the overall message. They’re also at odds with the jarring finale, in which Lee inserts real footage from the 2017 white nationalist rally in Charlottesville, Virginia, along with Trump’s tone-deaf reaction to it. Lee was not subtle about using the film to refer to modern-day events, so actually showing them feels like an unnecessary and heavy-handed coda. 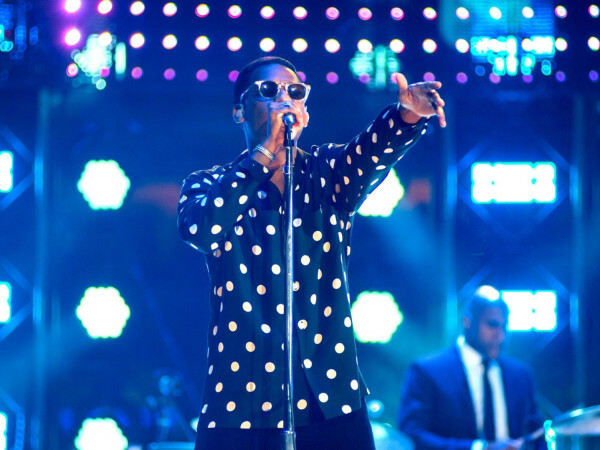 This is a breakout role for Washington, who is the son of longtime Lee collaborator Denzel Washington. He has the confidence and charisma of his father, but he uses it in a different way than Denzel ever has. 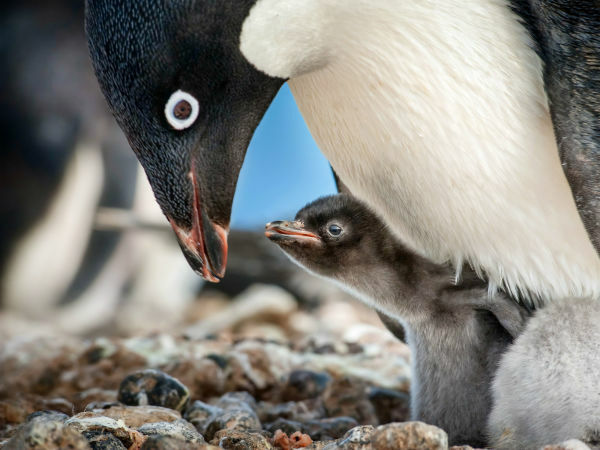 He has an ease about him that belies his relative inexperience. Great supporting performances by Driver, Harrier, Grace, Michael Buscemi, Ken Garito, and more keep the film from ever losing momentum. 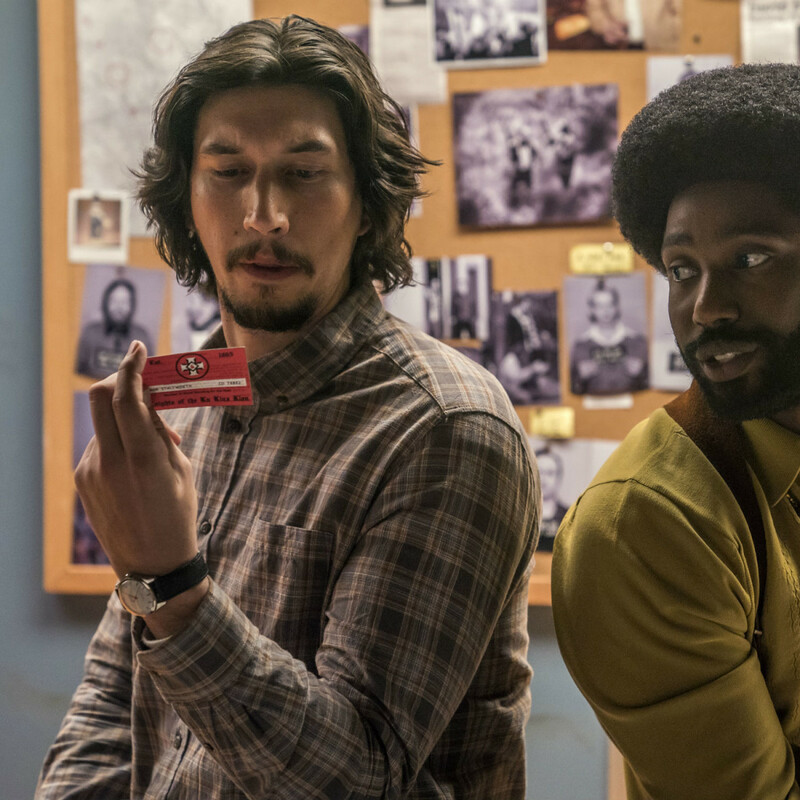 BlacKkKlansman is Lee’s best film in years, and proof that, given the right story, he still has the ability to be a powerful and insightful filmmaker.